The fiesta is kicking off at Capitol City Brewing Company this weekend with the unveiling of two cerveza-inspired cocktails to celebrate Cinco de Mayo. The Michelada and El Ayudacal will both be available from open to close starting on Friday, May 3 – Sunday, May 5 at both Capitol City locations for only $5. The Michelada is a popular 1940’s-era Mexican cocktail sometimes compared to a Bloody Mary and is blended with soy, Worcestershire, Tabasco, black pepper and lime. This festive adult beverage is finished with 12 ounces of ice-cold beer and served in a tall glass. 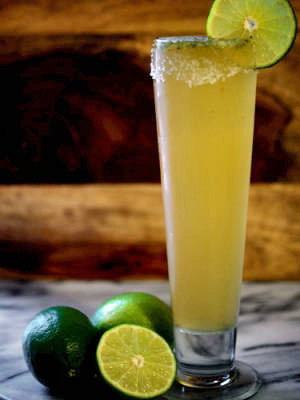 El Ayudacal is the perfect blend of beer and margarita integrating Capitol City’s very own handcrafted Kolsch with fresh lime juice and agave nectar served in a chilled glass with a salted rim.